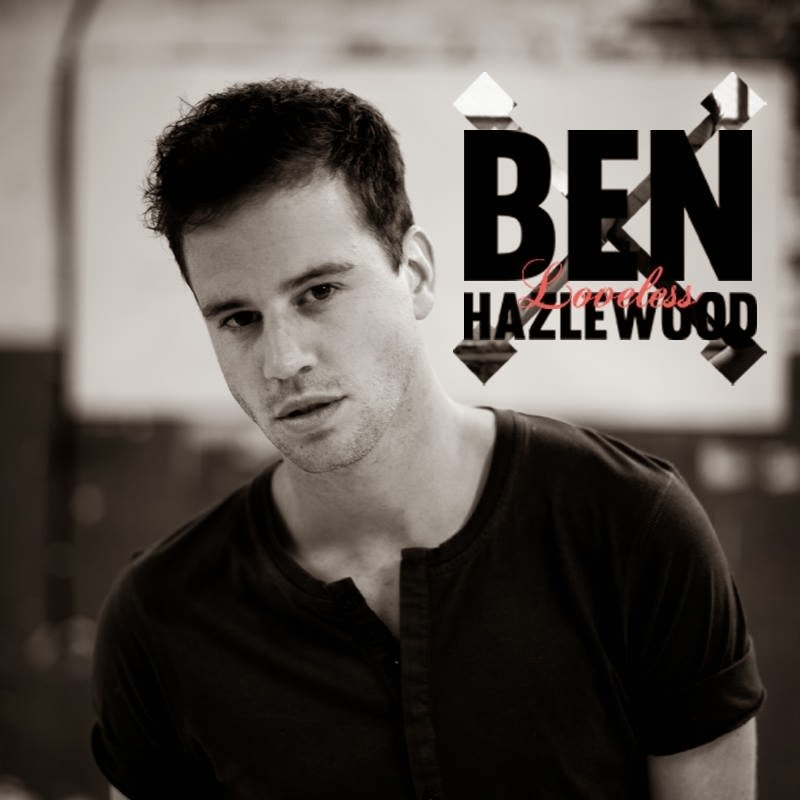 Back in May last year we brought you the debut single Parachute from 2012 The Voice Australia finalist Ben Hazlewood. We loved the single from his E.P. Loveless, which also had some really good tracks on it. In our opinion however, title track Loveless was the weakest song on the E.P.. Seems Ben might have thought that too because Loveless has been re-jigged and has now been released as a single. Did it work..? Not only did the improvements made to Loveless work, Ben's knocked it out of the ball park!! It's really some simple additions to the song that have made all the difference, most notably the very clever use of strings to enhance the sound of the track, and also the use of a children's choir brings in a whole new dimension to make Loveless sound like a rich and full track. How much did we like the improvements to Loveless? So much we bought it off iTunes straight away!! Aussie music royalty Molly Meldrum helped Ben with the improvements to the track - watch the behind the scenes here. We loved Ben on The Voice and adored his voice which is just as strong on Loveless. Handsome as ever give Ben Hazlewood a go and watch Loveless here now..!